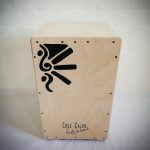 As of last Monday (the 25th Nov) the Cruz Cajon is officially stocked and available from the Millers music Centre in Cambridge. 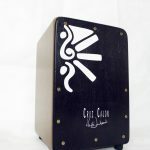 This is the first store to display the Cruz Cajons, and we’re very excited about more of this in the new year! The music centre was proud to display 8 of my beautiful cajons right in the centre of their store, they even added a few posters of me up around the beautifully displayed cajon range. It was definitely something to be celebrated so we decided to kick it off with a free cajon workshop in the music centre on the evening of Fri 6th Dec.
About 30 people attended the workshop. We had a lot of fun! 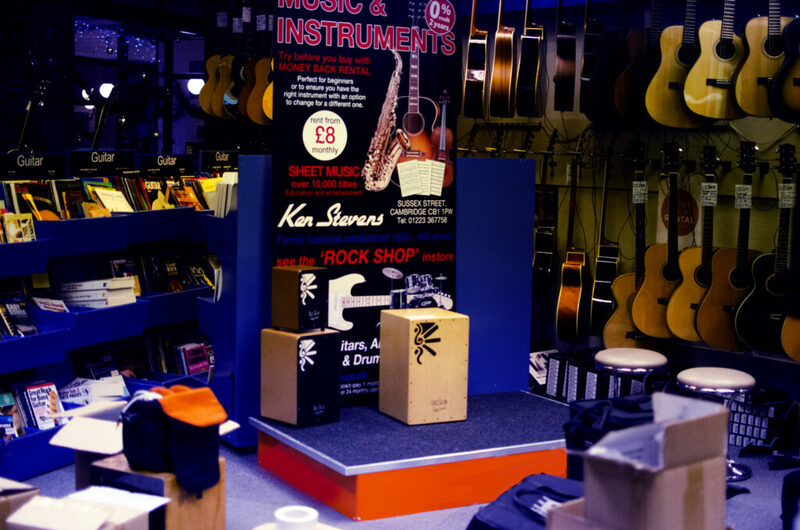 Our new range has just been out since end Nov and within the first month we hit the record with the most online orders we’ve ever received in one month in Dec 2013, with 50 cajon orders online and the 8 sold in Millers music store. Most of these beauties were sent all over the world to some very happy new Cruz cajon owners! 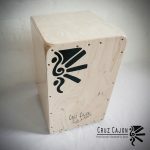 Keep an eye out for this one, perhaps soon you get to bump into a Cruz Cajon in a local music store near you!